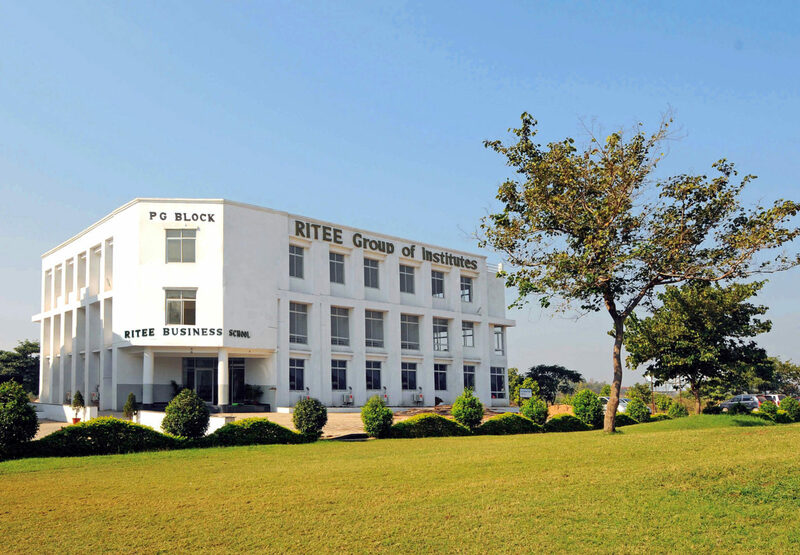 Find out more about our award-winning campuses at the RITEE Group of Institutes. The recently renovated canteen is the hub of out-of-class discussions and exchange of information. It provides snacks, drinks, and lunch at subsidized rates. In the campus, food court (Eat right) students have been facilitated with a wide variety of hygienic and nutritious food choices at an affordable price. Bhabha Atomic Research Centre, Mumbai, has signed an MoU with Raipur Institute of Technology (RITEE) for setting up of a DAE Technologies Display & Dissemination Facility (DTDDF) center. BARC official Dr. RVS Sharma and Mahanadi Education Society Secretary Shailendra Jain signed the MoU at Mumbai. In Bhabha’s own words “When Nuclear Energy has been successfully applied for power production in, say a couple of decades from now, India will not have to look abroad for its experts but will find them ready at hand“. Dr. Bhabha emphasized self-reliance in all the fields of nuclear science and engineering. The classrooms for RITEE classes match the requirements of classroom training for the teaching of the most professional courses. 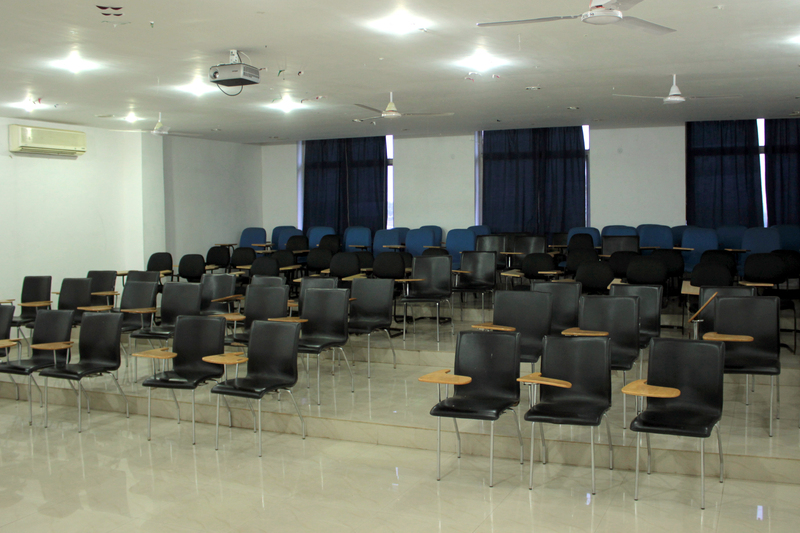 The lecture theaters are well lit, well ventilated with the provision of the air conditioner. The lecture theaters are provided for comfortable seating, smart boards and all most modern teaching aids for smooth transfer of knowledge. 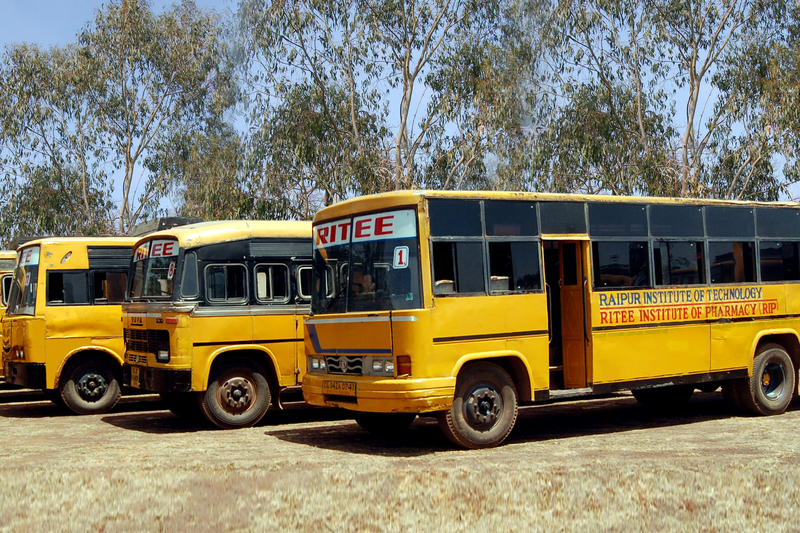 The bus facility is available to the campus from various parts of the city. The Institute owns several buses that operate from various parts of the city to the campus for the benefit of staff and students. The buses pick up students and staff from different centralized locations in the city close to many residential neighbourhoods. Students and staff utilize the precious commute time to discuss/debate various topics ranging from current news, academics, research and project work. 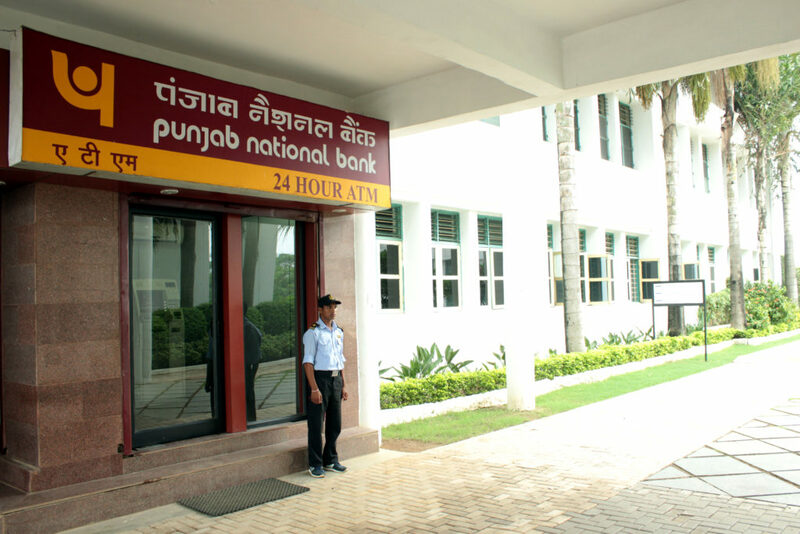 The banking facilities are extended from PNB to all the students and staff of the institute. The PNB operates an ATM machine on-campus for the benefit of our student and staff. The Institute has a well-equipped dispensary which is easily accessible. The Library is well-stocked and fully-computerized. It has around (35000+) books covering most of all courses. It regularly subscribes to about daily newspapers in Hindi and English. The Internet is also available. The Library has a “Book Bank” consisting of core texts books, which are issued to deserving students for the whole academic year. Services offered by the library are circulation, consultation, reference, and interlibrary loan. There is also a collection of audio-visual materials like maps, atlases, compact discs, and audio-cassettes. The library has comfortable Reading Rooms with a seating capacity of 140. It extends its current awareness services by providing newspapers/ magazines in the Staff Room and the Students’ Common Room. The library remains open from 9.30 a.m to 4.30 p.m on all working days. It remains closed on Sundays and other gazetted holidays. 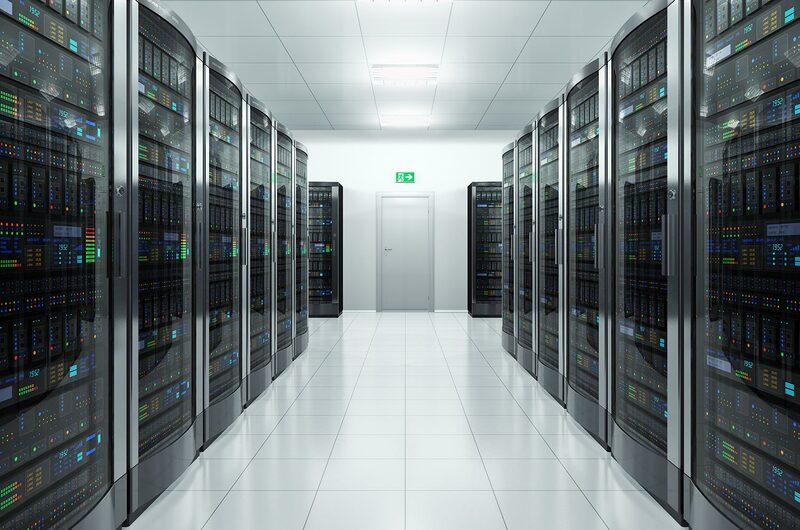 Computer Labs – Labs and Internet facilities for the students and teachers. 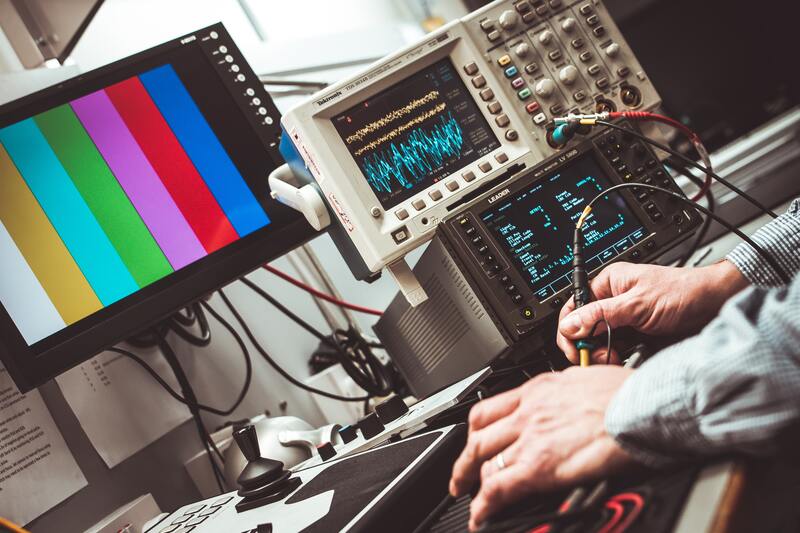 These labs are also equipped with teaching aids such as LCD Projectors and Scanners. The College wants all its students to be conversant with modern learning aids. The entire college campus is Wi-Fi enabled. 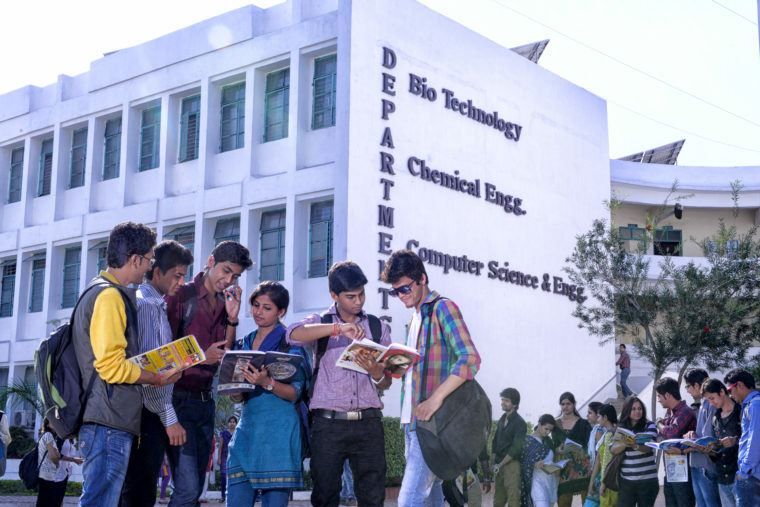 Accommodation – “Home away from home” for more than 200 Students. 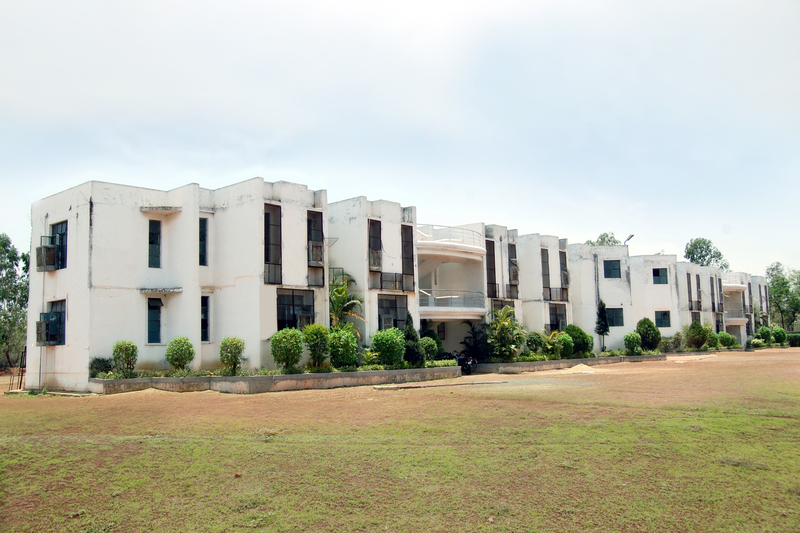 RITEE offers comprehensive hostel facilities for boys. Caring wardens and vigilant security ensure a pleasant stay allowing students to focus on academics. Its air-cooled residential place. The Common Rooms are equipped with sofa and cable TV, Mess is also available. The life in hostels enables students to spend ample time in the institutes, utilize the library and other facilities to ensure they develop academically and acquire the necessary skills that can be obtained only through experience. In addition, the hostel life allows students to interact with their colleagues and peers, make friends, and develop into good human beings capable of independent judgment and competent in handling the day-to-day pressures of life. 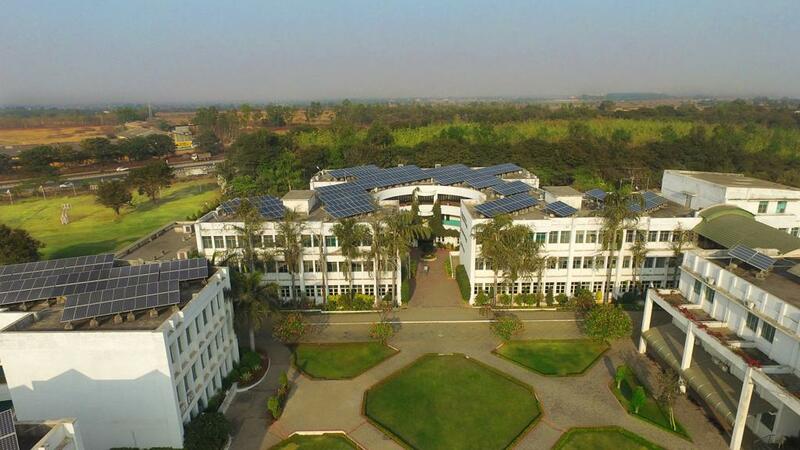 Some students may leave their homes for the first time but they can be reassured, these hostels would eventually turn out to be their home away from home. 1. Admission to the hostel is permitted only to bonafide students of RITEE, subject to availability of accommodation. 2. Accommodation is first provided to students who come from other states and from distant places within the state, on a merit basis.